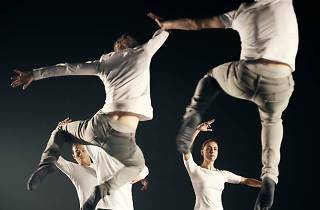 The new show from choreographer Hofesh Shechter and his company's dancers, 'Barbarians', brings together three short pieces that were originally created between November 2014 and July 2015. In them Shechter presents three completely different visions of intimacy, passion and the banality of love. The first, 'The Barbarians in Love', is an elegant, intimate choreography for six performers, where baroque ecclesiastical music accompanies a truly contemporary confession. 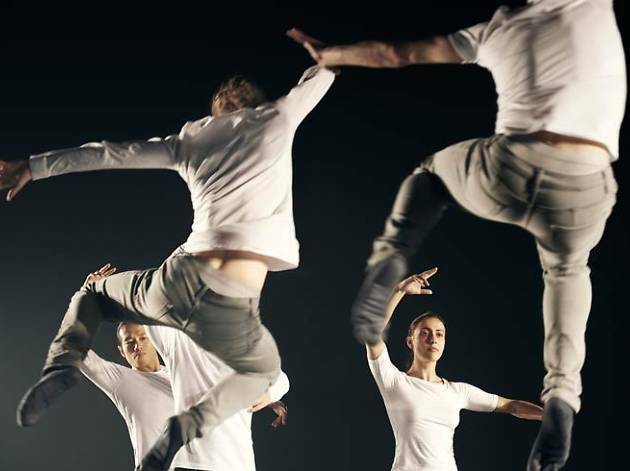 Next is 'tHE bAD', an explosion of volatile dubstep rhythms for five dancers. The show comes to a close with a duet that illustrates the unusual, ironic voice of its creator.